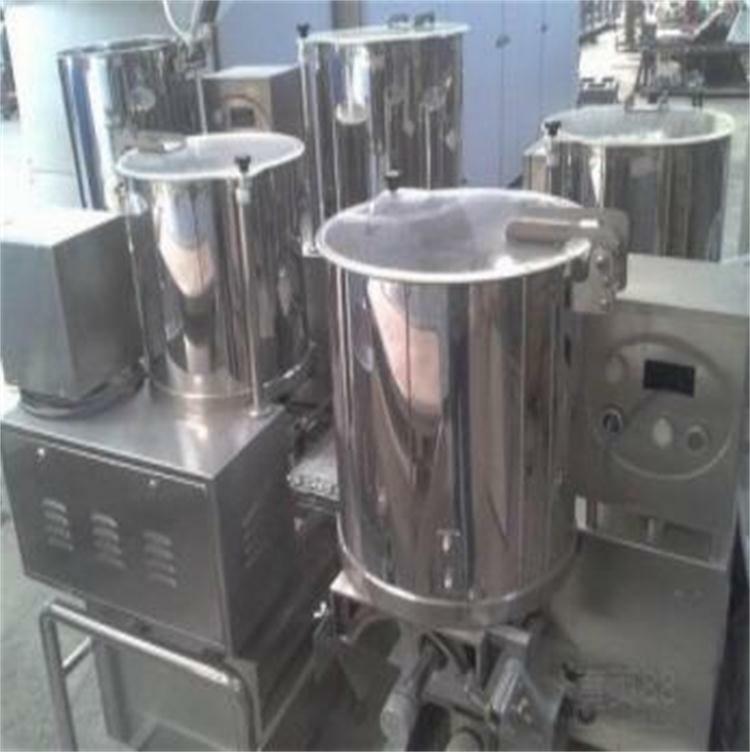 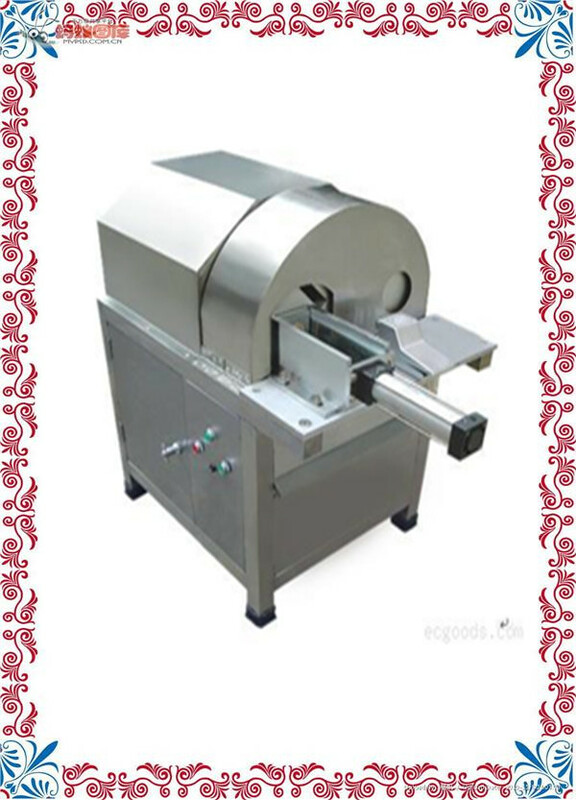 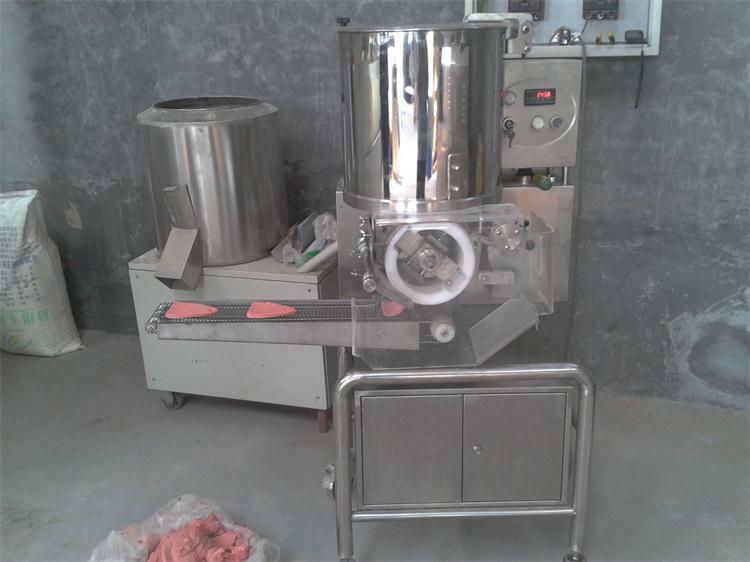 Buy Automatic Commercial automatic ginger/garlic/onion slicer machine for sale with CE approved - Jinan Joysun Machinery Co., Ltd.
1.We send engineers and technicians to customers’ factory to install the machine and train the worker for the production line. 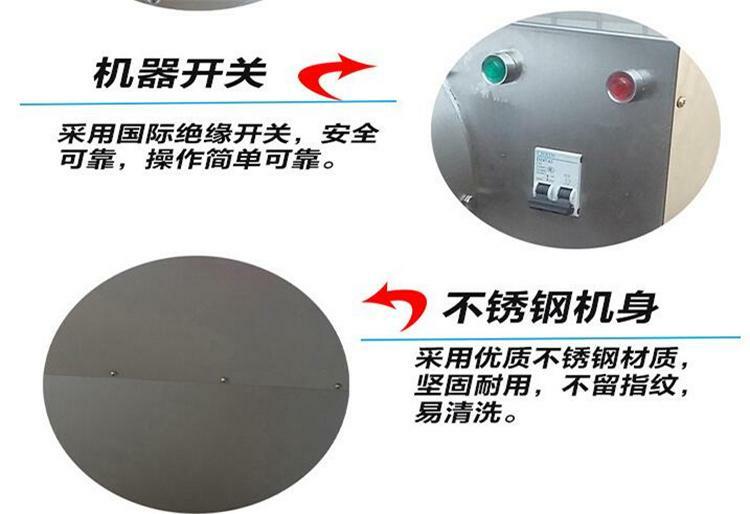 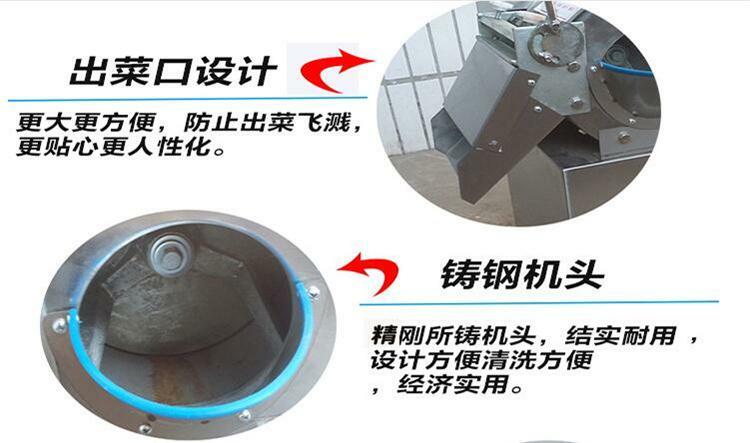 2.We can provide the machine parts all the time. 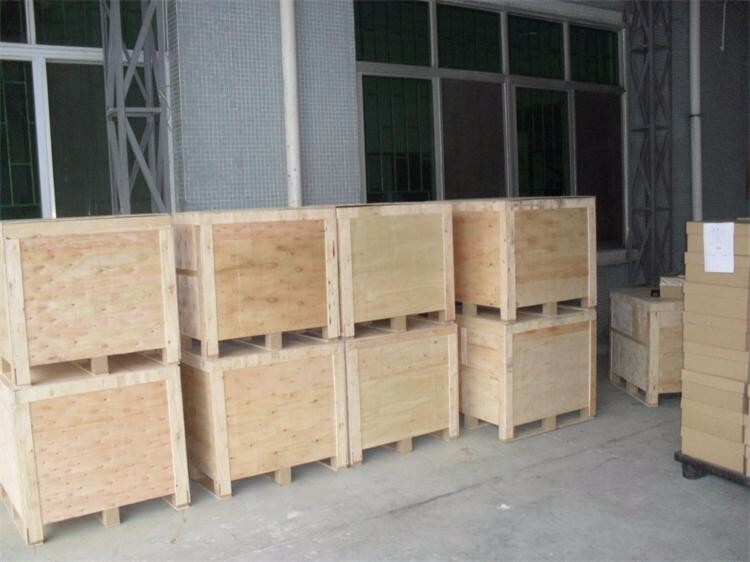 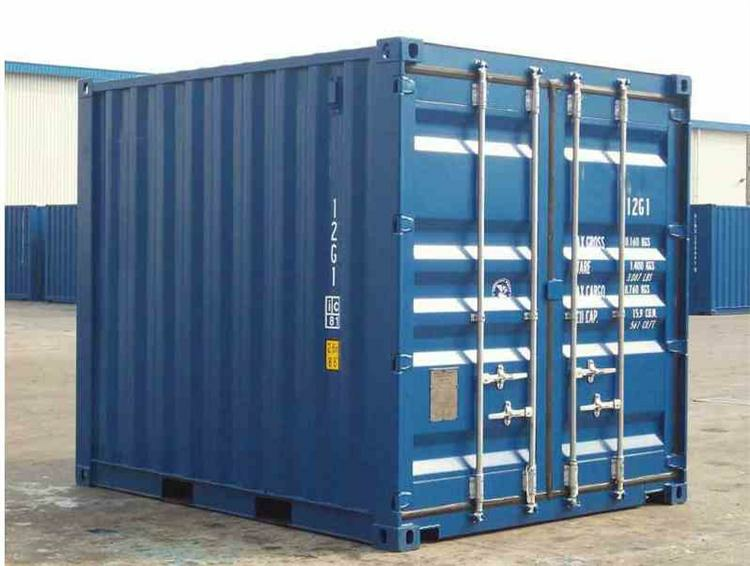 3.We will reply your inquiry and email within 24 hours. 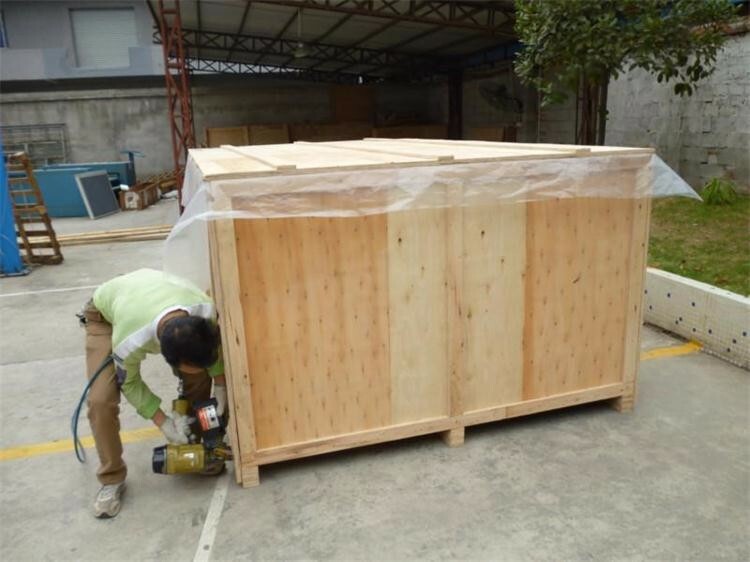 1Our Colombia customer came to exhibiton stand to require the order of the ginger slicer machine.He has a lot of ginger to deal with in his mill.And it would cost him so much time to work on it.And he want to slice 3 mm ginger.It is totally suitable for our machine to deal with it.He is glad to find us and order 1 set for the initial order. 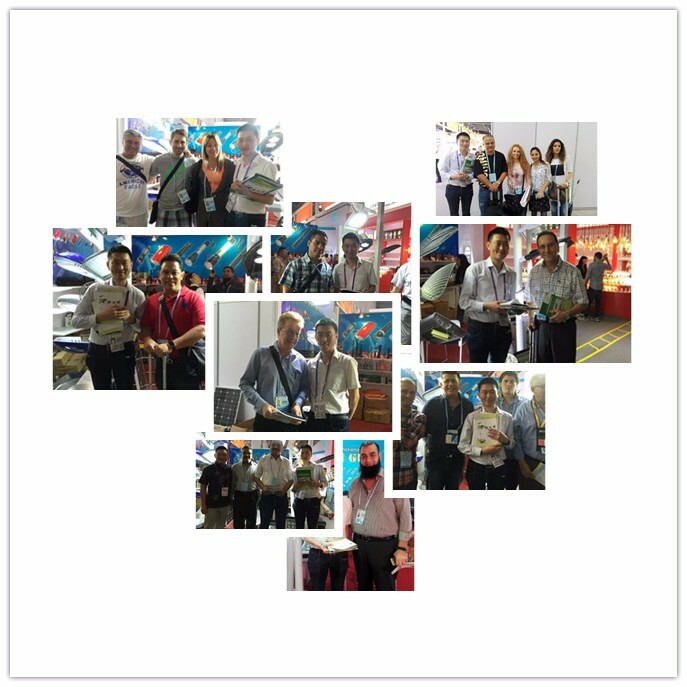 2Our Malaysia customers told us that the ginger slicer worked very well in his plant. 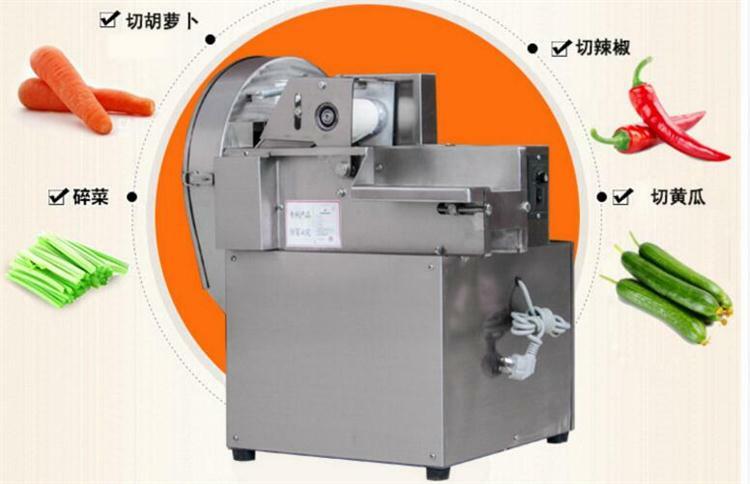 and he has some other vegetables to cut and slice every day.And he will order other model machine if he need it from us. 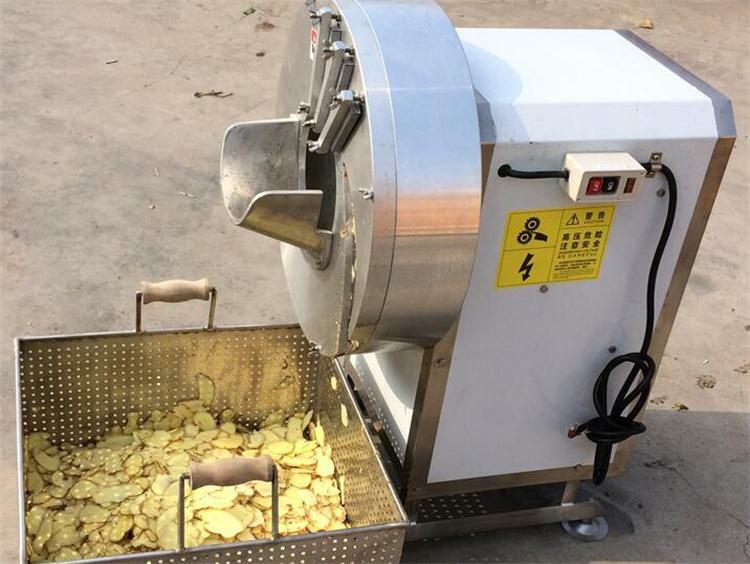 Contact with us at any time if you have any needs for the vegetable processing machine like slicer,washing and drying machine in the near future!